Have you ever wondered who achieved something when they were your age? 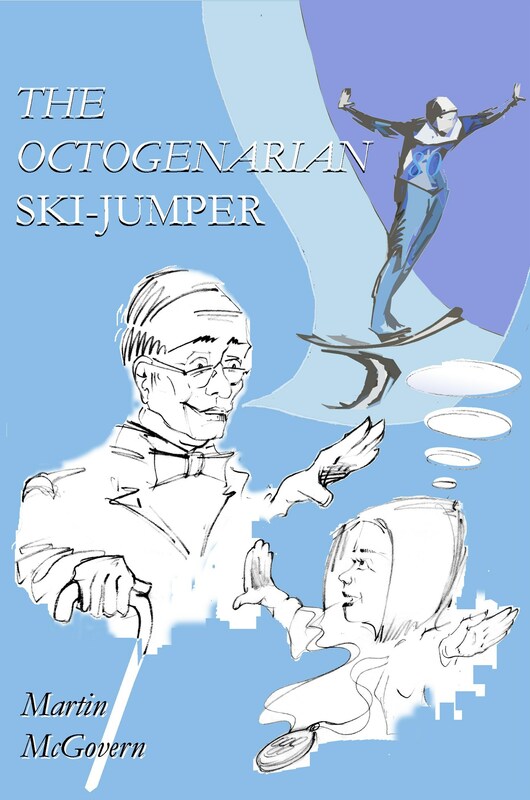 The Octogenarian Ski-jumper has the answers. 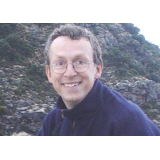 This sample chapter lists the achievements of the famous and the not-so-famous, which were made when the achiever was age 53.